InstaForex present the Forex TV section which contains a great variety of news, analytical materials and interviews. 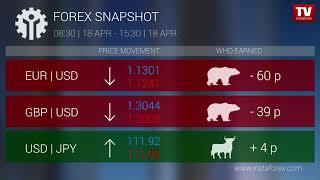 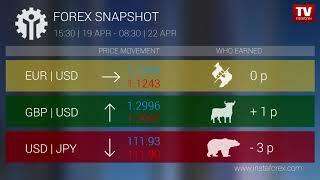 The videos cover the latest events, trends, and masny other ascpets of forex trading. 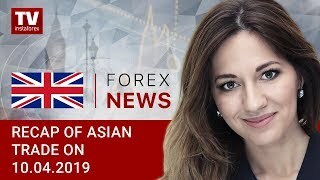 Watching it you will be on top of the latest news related to the currency rates movement and aware of impact they put on the currency pairs in future. 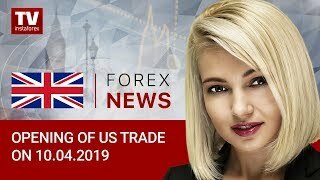 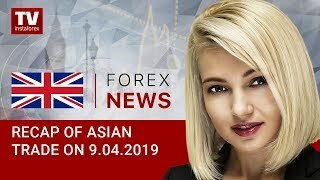 Undoubtedly, Forex TV section will be useful for all traders regardless of their professional skills and trading experience. 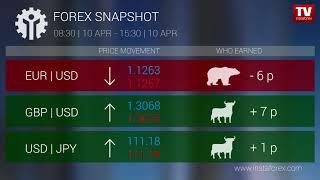 The section is updated daily with new video files. 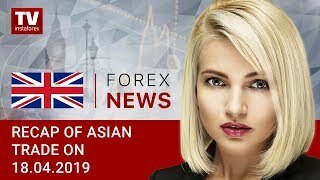 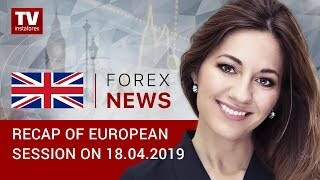 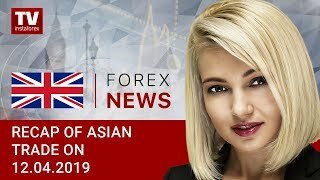 Full-fledged Forex TV is managed by a large staff of analysts, camera operators, news casters, film editors and other specialists of Forex TV from InstaForex.